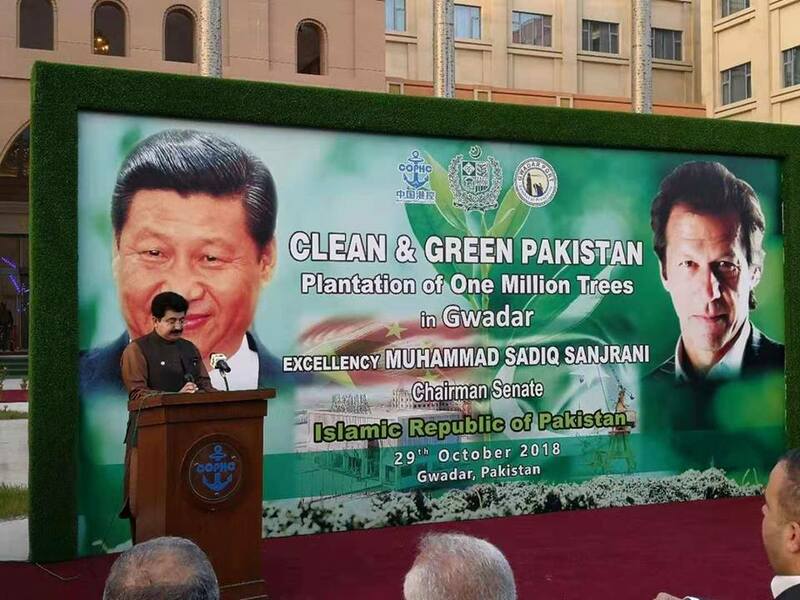 Many changes has been taken place in Gwadar. 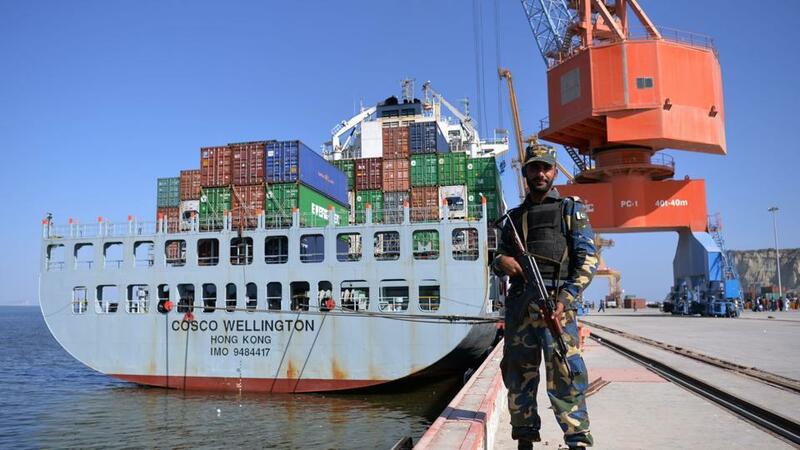 The government is willing to make Gwadar a successful city which soon become known to many people.Many Developme Read more. 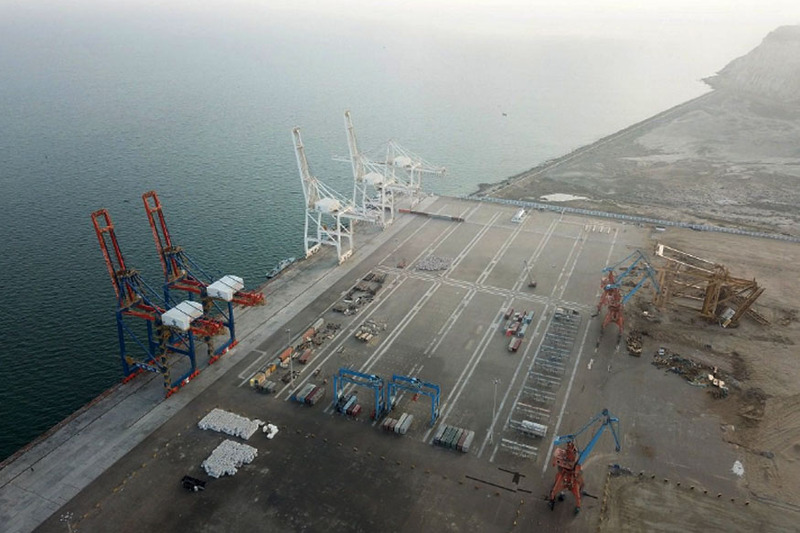 For rising Gwadar city, government is performing a great number of tasks.A lot of development projects have started in Gwadar and some other will b started s Read more. 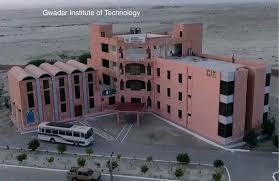 Gwadar city is changing day by day.it is progressing in a very great manner. 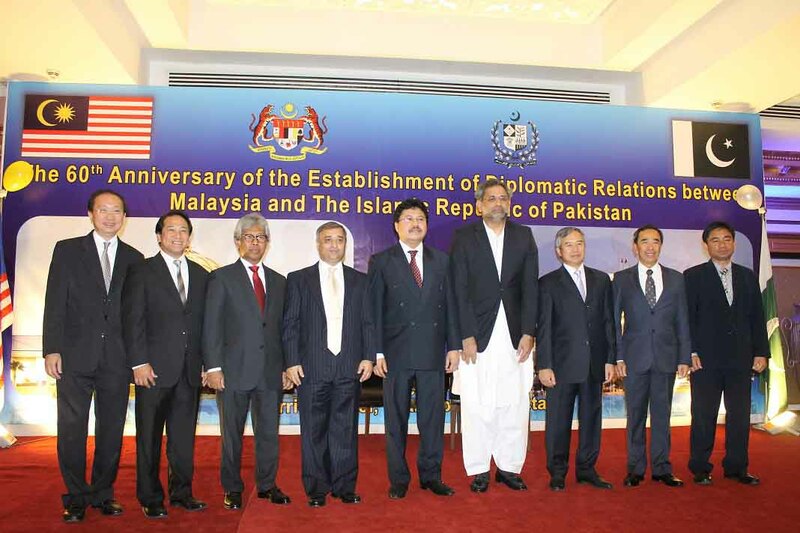 Gwadar has made its great reputation in few of the foreign countries, Chin Read more. 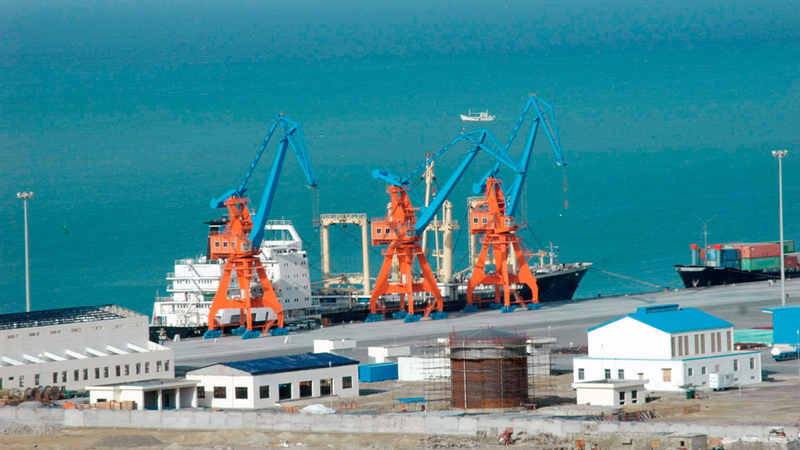 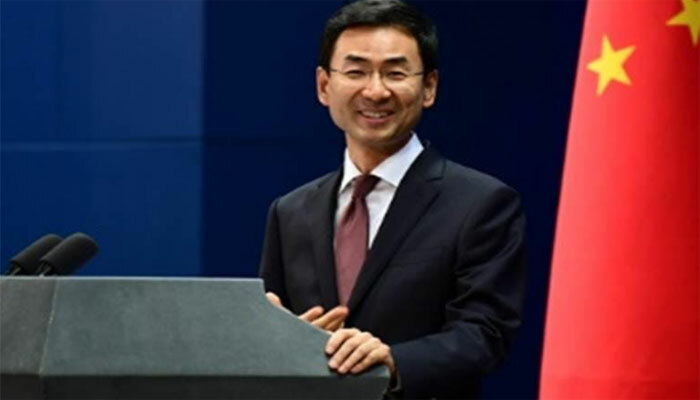 The development of Gwadar's seaport is on its peak.It will soon boost Pakistan's regions economy.It is possible through CPEC project,an agreement betwe Read more. 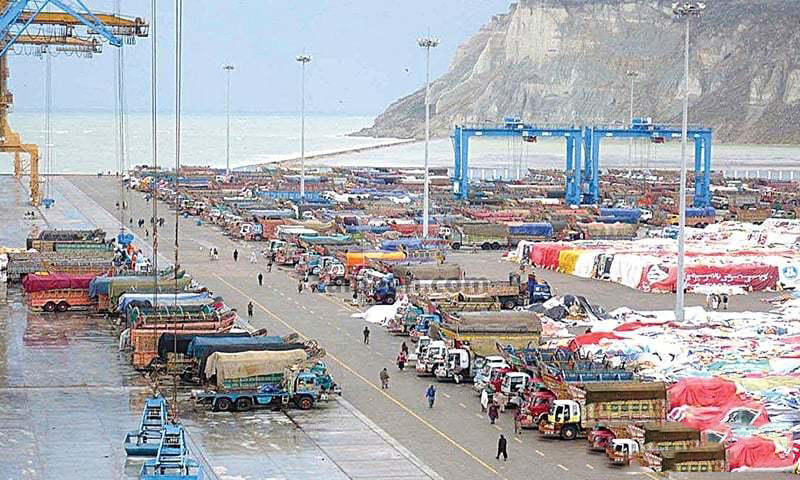 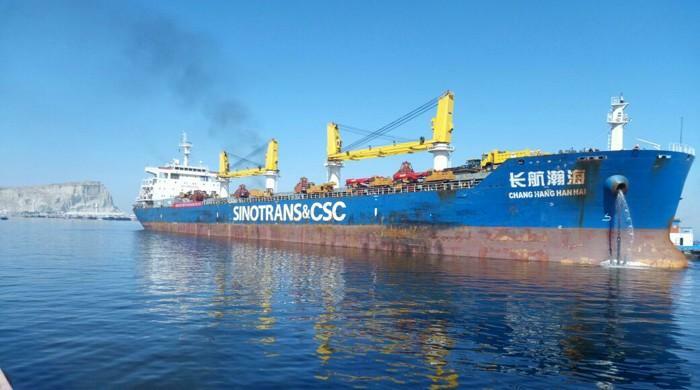 Gwadar is a place not known to everybody.But,instead of it,it is a ground of investment because the government is taking an active part in the economic devel Read more.